I am sure many of you have heard of Dr. Jart + products. 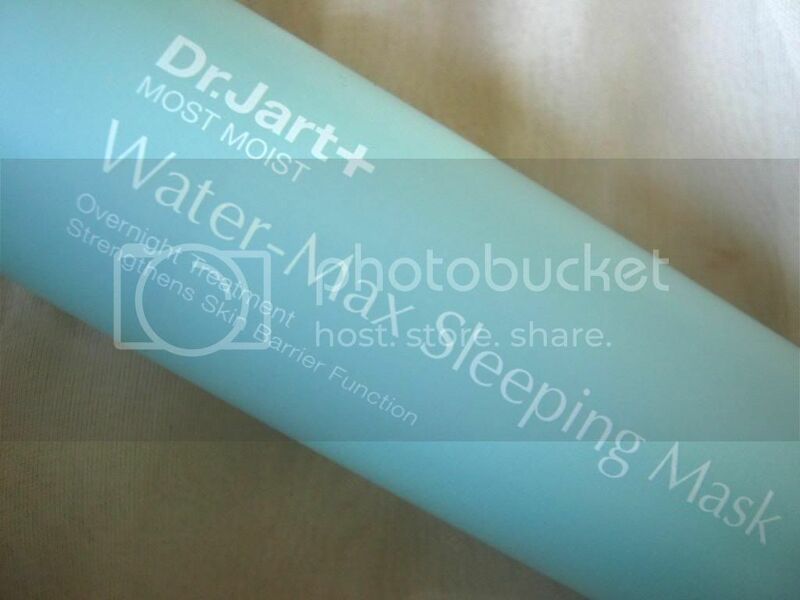 I am fairly new to them and the first thing I have ever tried by them and what I am reviewing today is the Dr. Jart+ sleeping mask from their moist moist range which strengthens the skins barrier function. So as the name suggests this is all about moisture. No matter if you have dry, combination or oily skin we all need moisture because its very important to keep your skin hydrated. During winter my skin becomes fairly dry so I really enjoyed using this. This is an over night mask and instructs you to apply 10 minutes before going to bed. It comes out looking like a clear gel and cream consistency. Its not too thick or thin but in between. You'd apply it like a moisturiser or a face mask. as soon as you'd apply it it absorbs into your skin really quickly and drys out leaving your skin feeling quite smooth and hydrated. When I did wake up in the morning, I did notice my skin feeling very soft and smooth. Usually when I wake up it feels dry and tight but when I used this it was moisturised. It didn't feel greasy or anything but quite hydrated. You'd probably think that the moisture would soon wear off but your skin stays hydrated for a very long time which means that once it gets absorbed into your skin it works. I really like this particular product because of its hydrating and replenishing properties. It retails at £26.00 which is a little expensive but worth it. I use this about 3 times a week and its 50ml bottle which will last me quite a while. 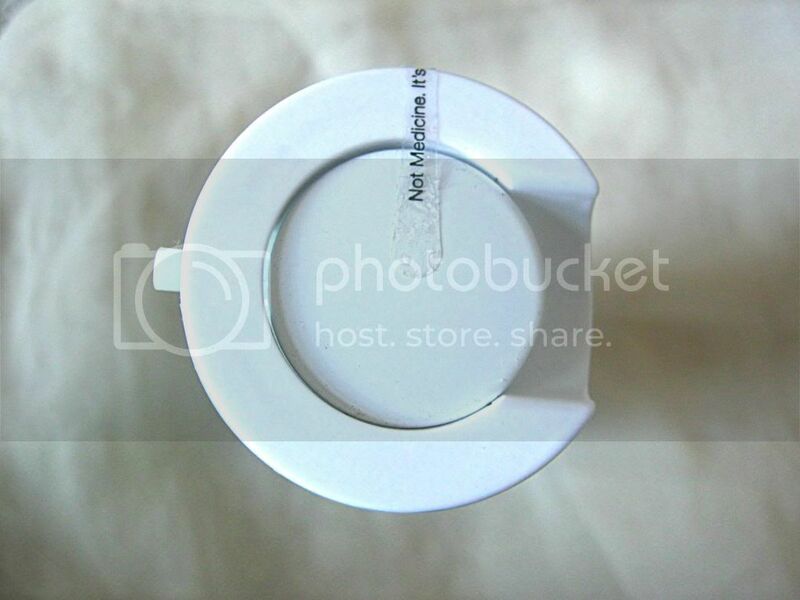 It has a nice pump that you press to get the product: easy peasy and no mess. 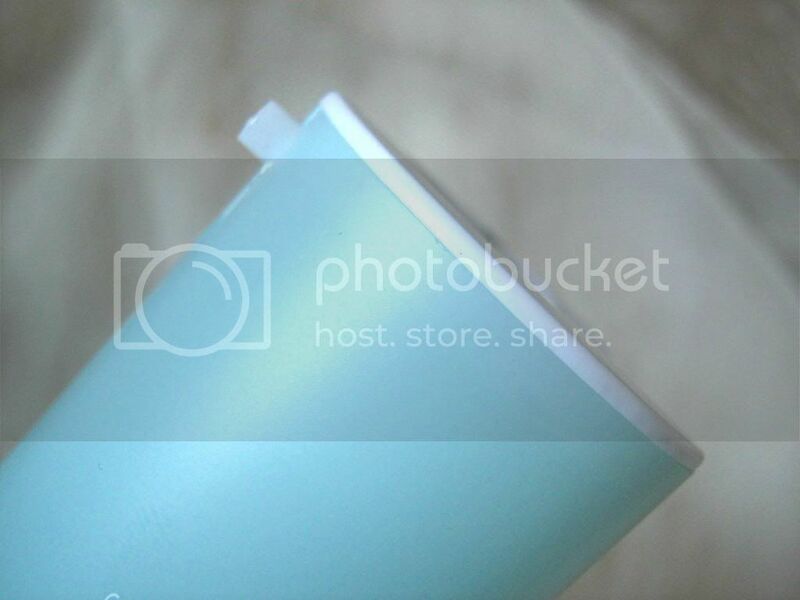 Oh, and how lovely is the packaging I love the long, aqua coloured bottle! It's a lovely product if you have quite dehydrated skin especially during the winter. It's my winter saviour because during this time my skin is so dry. Like extream. I really want to try the Dr.Jart+ water sure gel which sounds very interesting! 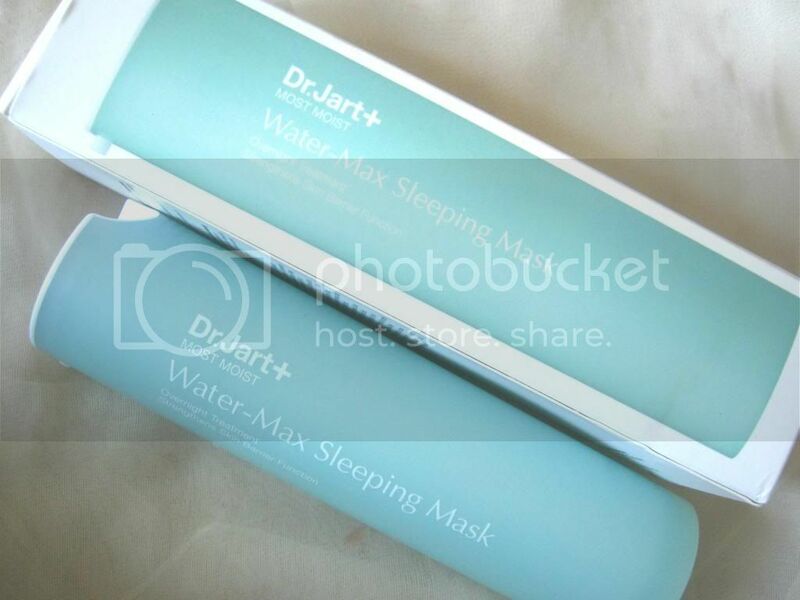 Have you tried the Dr.Jart+ water max sleeping mask? I know what you mean. Love face masks but hate taking it off! Maybe i'll give it a shot either ways! Lovely review hun!! I really want to try this product out now! I've been eyeing it up for a while now! Lovely post! Thankyou! Its my savior!and its worth it!